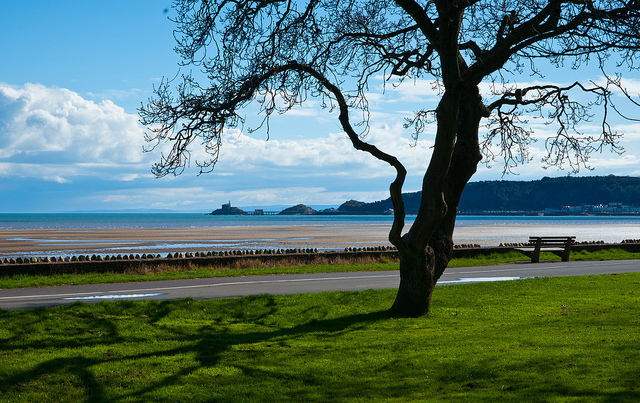 Welcome to our Mumbles CYRC event page, which is being held on 10th September 2016. So what is a CYRC? "Each of the 3 regions (North, South & West) run a CYRC series. These are great first time events for aspiring racers which are coached." That means that it's aimed at all levels of sailor, from complete beginner who has never raced, all the way up to National squad sailors. What boats can I sail? Regatta - Aimed at beginners and people who aren't in any squads. 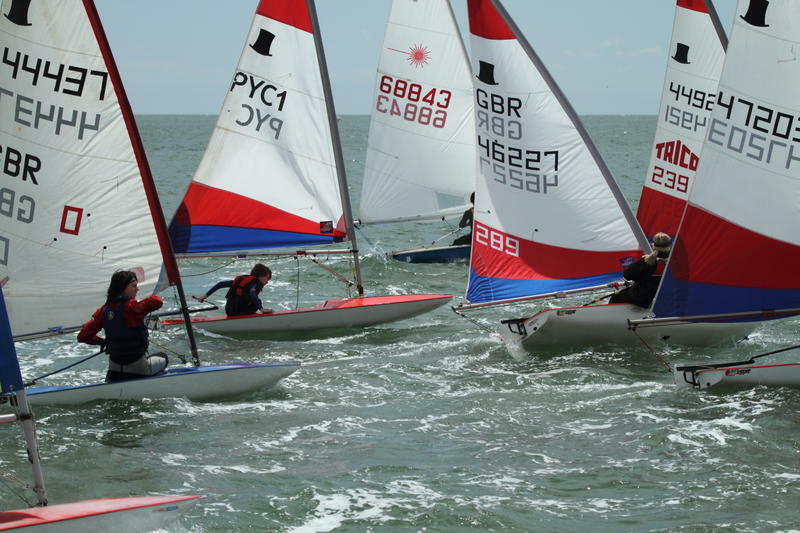 Main fleet - Aimed at Silver (Regional squad) and Gold (National squad) sailors. I'm a beginner, what happens? 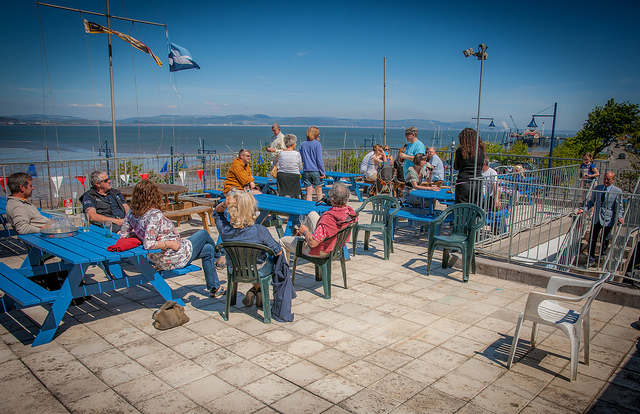 The regatta fleet is a great place to start. The course is easy, You start (5, 4, 1, go) then it's just a square, keeping the buoys on the left (port), then through the finish. Easy! There will be a briefing, where you'll be told what's going on don't worry! 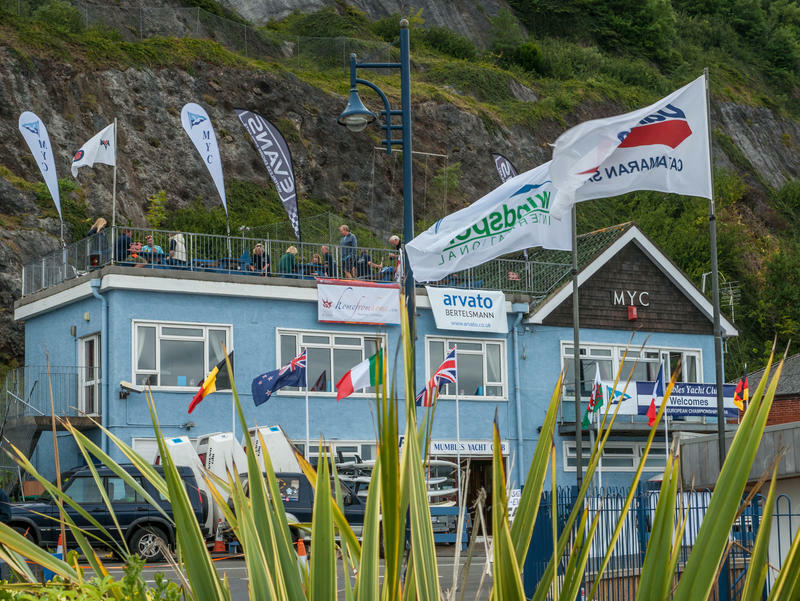 Whilst the sailors are on the race track, there are a number of ways that you can help out, some of them will give you the best view of the racing that there is to have! Help out at the beach - Look after the tally system to make sure that the sailors are all accounted for. 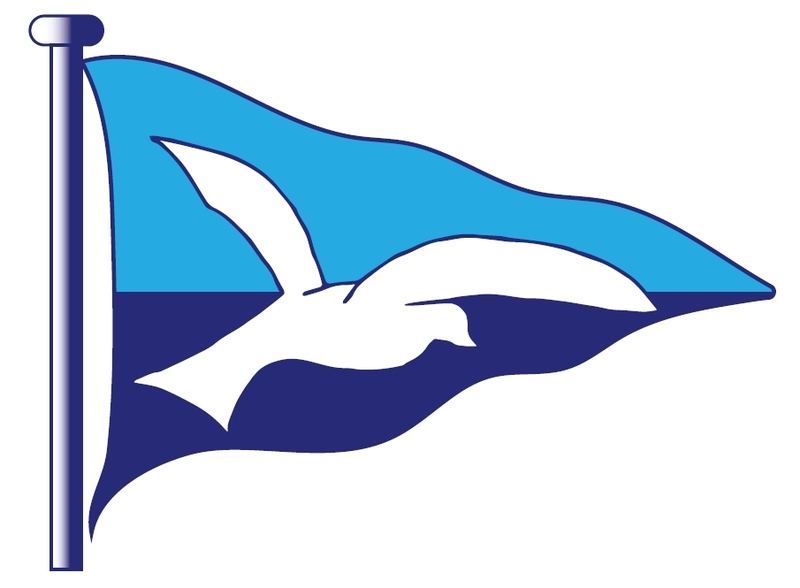 It is the ethos of the CYRC Series to welcome and help less experienced sailors. Experienced (Gold) fleet sailors and parents are asked to always assist less experienced sailors at these events e.g. check rigging, advice on how to replace unsuitable kit, where to go, launching etc. Please find the Notice of Race, Sailing Instructions and Entry form below. To enter a CYRC you simply have to download and fill in the entry form and bring it with you to registration for each event.